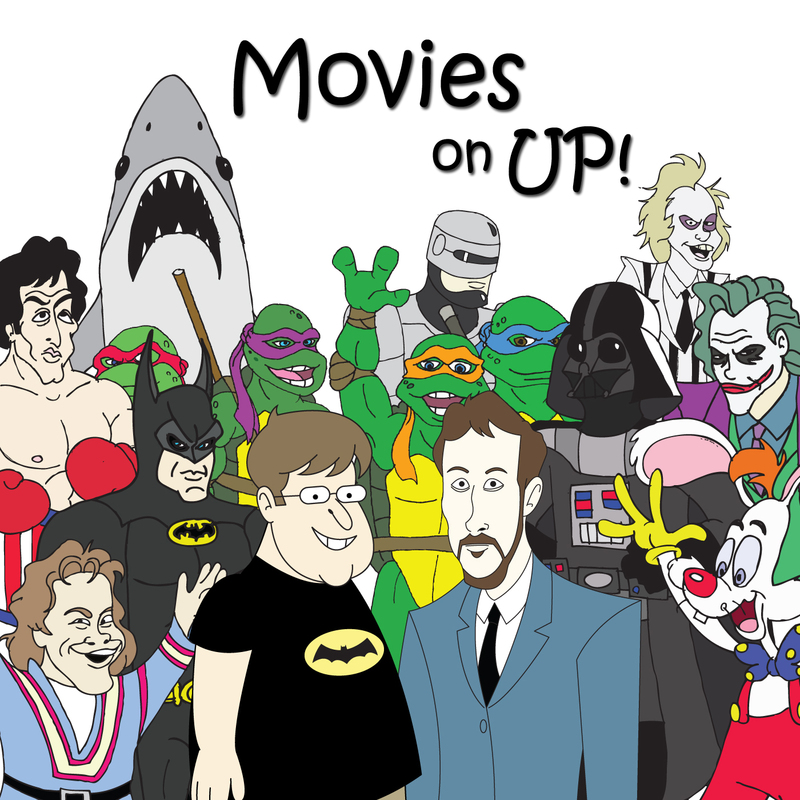 2014: The Year of 22 Jump Street and Not Much Else… | Movies On UP! We’ve wrapped up the year that was and put 2013 to bed, now Dave and take a look at 2014. Because it is a little too early to start talking about 2015. 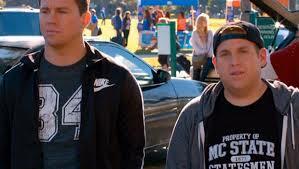 We run down some of the movies we are most interested in seeing coming up this year, perhaps none more than a return to Jump Street.